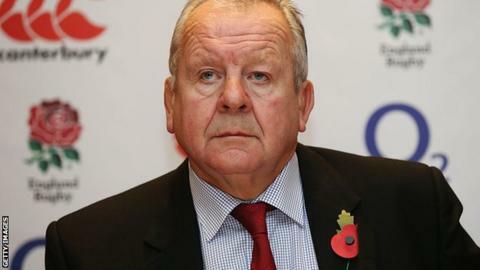 Former England captain Bill Beaumont has been elected chairman of rugby union's international governing body, World Rugby. The 64-year-old Rugby Football Union chairman was the unanimous choice of the World Rugby board, with ex-Argentina international Agustin Pichot taking the role of vice-chairman. The pair begin their tenure on 1 July. Beaumont captained England to the grand slam in 1980 and led the Lions tour of South Africa that same year. Pichot, 41, won 71 caps at scrum-half for Argentina before retiring from playing in 2009.